Located immediately to the southeast of the Center City, Fishtown is indeed one of the best neighborhoods in modern day Philadelphia. Its origins can be traced back to the 19th century, when Fishtown was a working class development with a considerable Swedish community, which heritage is still to be observed here today. But if you find yourself in Fishtown now and have a couple of hours to kill, the question is what can you do? Fortunately, there are a number of pretty nice places to visit in the neighborhood that will be interesting to you no matter what your exact tastes and requirements are. Let’s have look at some of the area’s best landmarks and amenities. George Chandler School is located in 1050 E. Montgomery St and was designed Henry deCourcy Richards. Its U shaped 2 and a half story design and over a century of continuous history – the school was built in 1907/8 was the reason it was added to the Register of Historic Places in 1988. The Green Tree Tavern, which also goes by the name of Marlborough Inn, is reputed to be among the oldest operating taverns in Philadelphia, if not the oldest one indeed. Historical records place its year of opening in 1848 – now that is something. If you have a hankering for a drink and want to have it in an old, classy atmosphere, just drop by here. 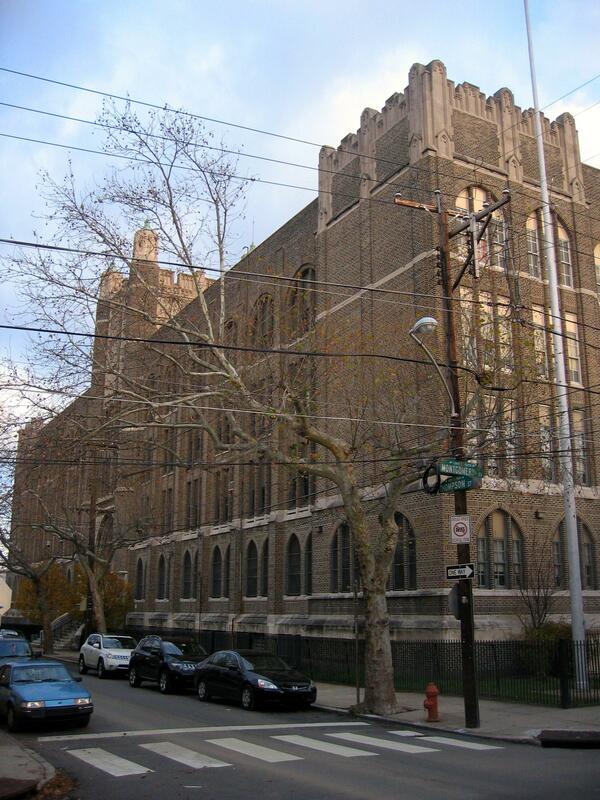 The address is 260–262 E. Girard Ave., Philadelphia, Pennsylvania. The Penn Treaty Junior High School the last entry on the list above, is also an interesting building. It is a grade 6-12 school which was designed and built in 1927-8. The architect was Irwin T. Catharine who chose the Late Gothic Revival style. As of 2015 there are 500 students enrolled here. 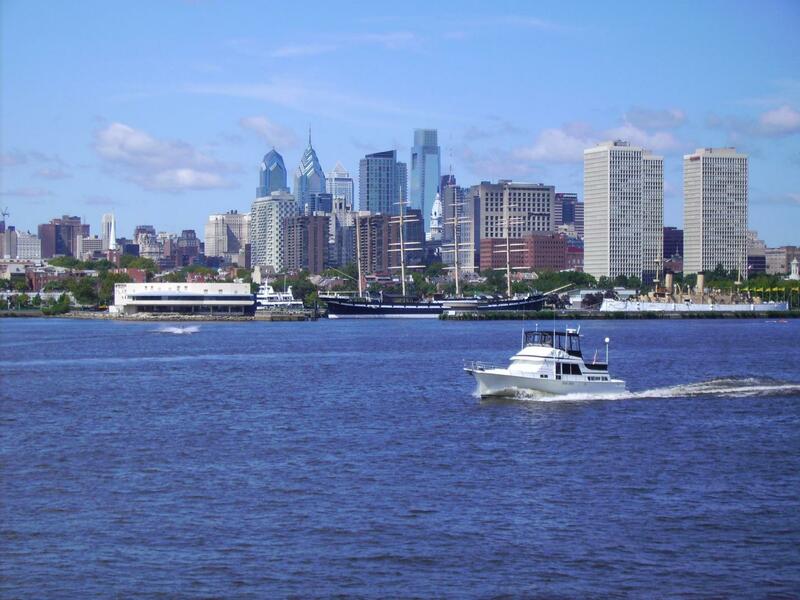 Fishtown is home to one of the five casinos that have license to operate on the territory of the city of Philadelphia. We are of course talking about the celebrated SugarHouse Casino. Its first phase of operation was commenced in 2010, after it received a gaming license by the Pennsylvania’s Gaming Board in 2006. The SugarHouse Casino did not have a very smooth beginning. 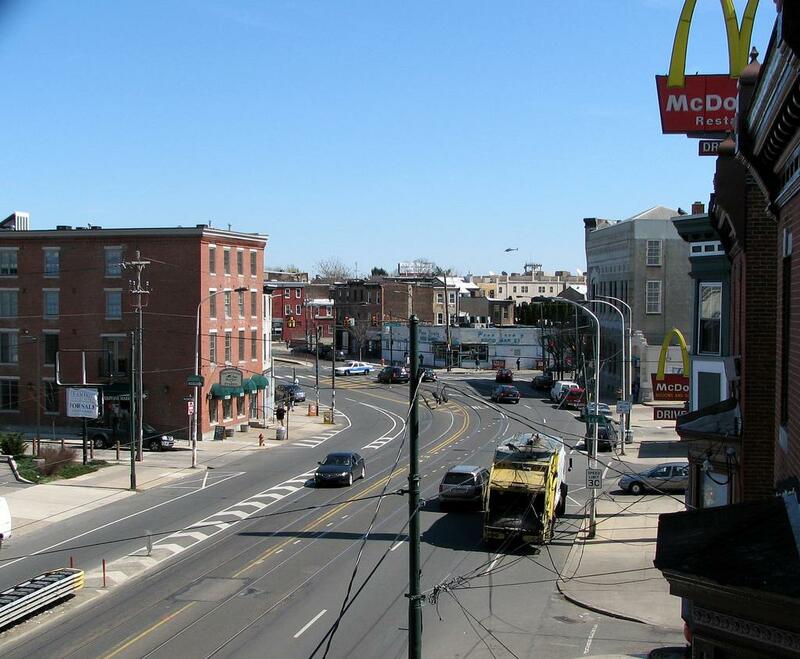 Even before the construction of the venue began, there was considerable backlash from members of the local community here in Fishtown who were concerned about the effects that such an establishment might have on the quality of life in the neighborhood. However, the largest community organization here, FACT (Fishtown Action) actually stood by the project, citing mainly the many benefits that the community will receive by the building agreement that the developers had with the city. Another benefit is the fact that the SugarHouse Casino is said to generate as much as a billion dollars in gaming taxes for the State of Pennsylvania, so the benefits for the local economy of having such a place in Fishtown are actually very hard to debate. In mood for a pizza? In case you want to have a bite to eat and you are a pizza fan, then Fishtown will provide you with quite a few ample opportunities to satisfy your cravings. Philadelphia is known for its fine pizza, and the neighborhood we have the pleasure to be talking about here has many fine pizza places to offer to its residents and visitors alike. Classic Italian pizza is offered here, in Olde Kensington, 342 W Girard Ave, Philadelphia, PA 19123. They do deliveries too, so if you want to stay in your hotel and enjoy the taste of the best Italian pizza in town, then you should definitely check it out. Now, this is something more traditionally American. An order of buffalo wings and a slice from here is a guarantee for a satisfying and filling meal that will leave you craving for more for sure. A wealth of choices in the heart of Fishtown, no matter whether you opt for a whole pizza or just a slice. After you are done with your pizza, we would recommend that you try out some of the magnificent deserts that are being offered here. Now, the neighborhoods own pizzeria is a favorite place of locals, so you cannot make a mistake if you choose to have your lunch there, right? The thing is that even if you are not interested in gambling, fine dining or historic buildings, Fishtown has just a lot to offer to you. You might want to just go for a stroll and enjoy the peace and beauty of one of the best neighborhoods in the city of Philadelphia? Well, then you just go to the Delaware River bank or the areas around the former Cohocksink Creek, which are now peaceful and really beautiful. Explore the urban history of Fishtown and Philadelphia as a whole and you will not be disappointed. And while you are in town, why not just drop by our own Mad Rex for a bit and try out our wonderful VR lounge? I simply wanted to give you a quick heads up! wonderful website!